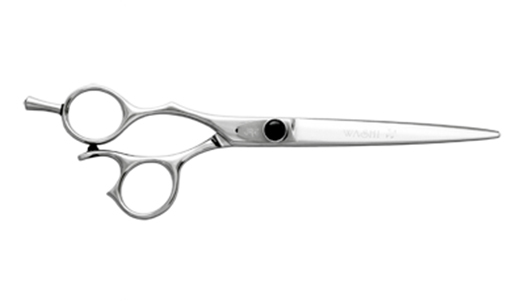 Shears with an expertly finished convex edge for superior cutting performance and comfort. This fantastic pair of shears is perfect for all left-handed hair care professionals. It cuts through hair like no other, it lays easy in your hand. Size 6.2 and 7.0. Ingeniously designed ergonomic left handed shear with an expertly finished convex edge for superior cutting performance and comfort. Forward set thumb ring with its unique thumb-rest feature allows for greater comfort and handling.